Archer Daniels Midland (ADM) is an American-based global food processing corporation. Founded in 1902, ADM produces food ingredients and animal feeds. 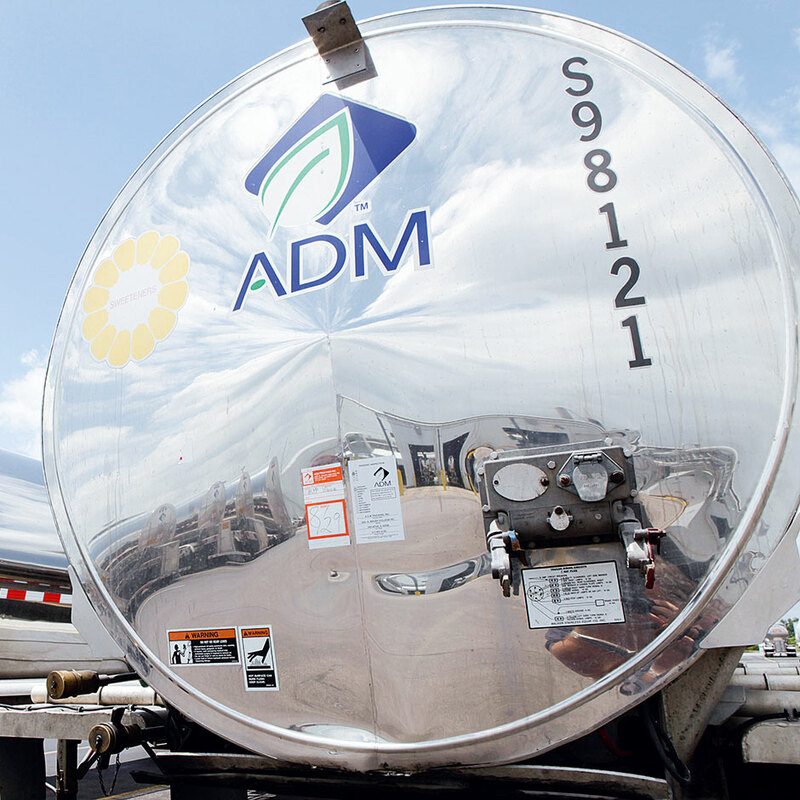 In recent years, ADM has invested in bioenergy projects and began producing biofuels. Every day, ADM processes 100,000 tonnes of oilseeds, 66,000 tonnes of corn, and 28,000 tonnes of wheat – enough to make 90 million loaves of bread. Employing 30,000 people throughout the company, ADM uses 265 processing plants and over 330 sourcing facilities. For transporting the products, it has a fleet of vehicles composed of 1,700 barges, 26,000 rail cars, 2,300 trucks and trailers, and eight ocean-going vessels.